There’s a lot of bits of interest dotted around the place at the moment, so tonight I’m going to concentrate on the serious stuff, with a couple of more fun things later in the week! Local groups are some of the most important people to help protect the historic parts of our towns and cities. Along with planners, developers and local government, they have the greatest influence on what happens (or doesn’t happen) to historic buildings. English Heritage have recognised this in their latest guidance notes called Understanding Place (see the Related Publications link on the right). 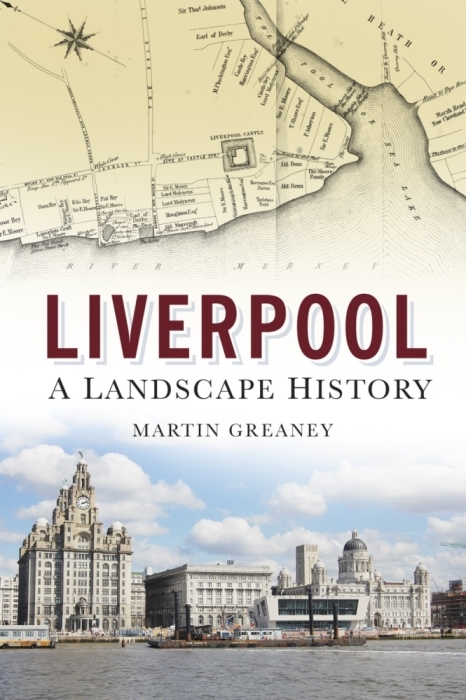 The documents focus on Historic Area Assessments, which are one method of ‘characterisation’ which aims to assess the significance of a historic place through objective research using maps and other documents (it’s a bit like what I do for Historic Liverpool!). If you’re part of a community group, or it’s your job to study local history and archaeology in a planning and development context, download the free PDFs from EH’s website. On a wider scope, English Heritage are also asking for your opinion on the National Heritage Protection Plan (NHPP). There’s a survey linked to from their NHPP web page. 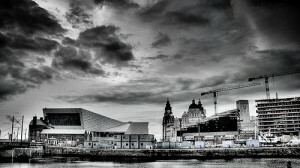 Liverpool Vision (public sector body dealing with regeneration) and the Mersey Partnership (part-public funded, concerned with tourism and investment) may merge as part of efficiency savings by Liverpool Council. A report is being written by Professor Michael Parkinson of John Moores University, after the council’s new leader Joe Anderson ordered a review. The North West Development Agency (NWDA), as major funders of both bodies, are also in support of the report. Anderson said: “I want to make sure we are efficient and delivering the best possible services and that overlaps and duplication are taken out of the system”. 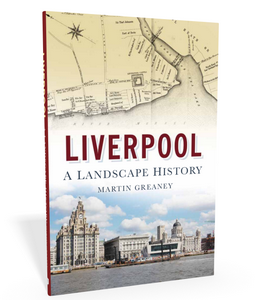 Do you think a merger will have a positive effect on Liverpool? Or will any cuts risk the city’s continued resurgence? What do you really think of the Mann Island developments? I mean – really? Now’s your chance to let Matt Brook, the man responsible for the “people-orientated approach for design” at Mann Island, know. For more, through-gritted-teeth, details, go to the new Seven Streets website. They’re article Total Eclipse of the Heart is quite, well, heartfelt too.